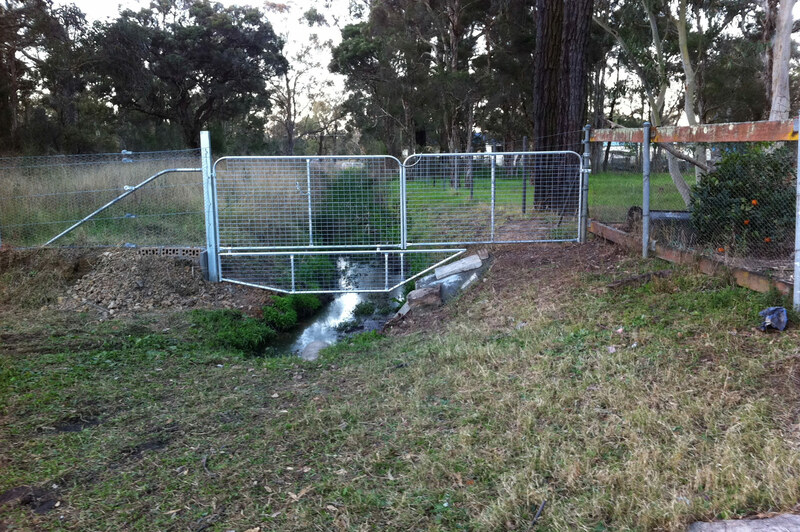 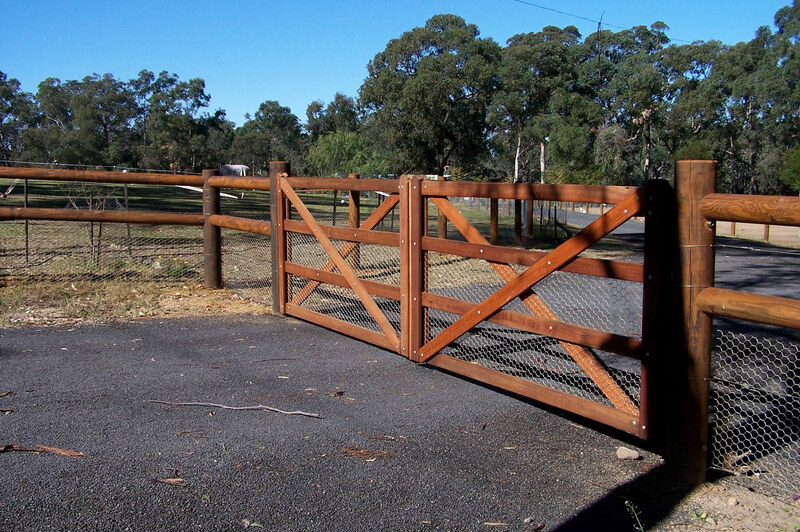 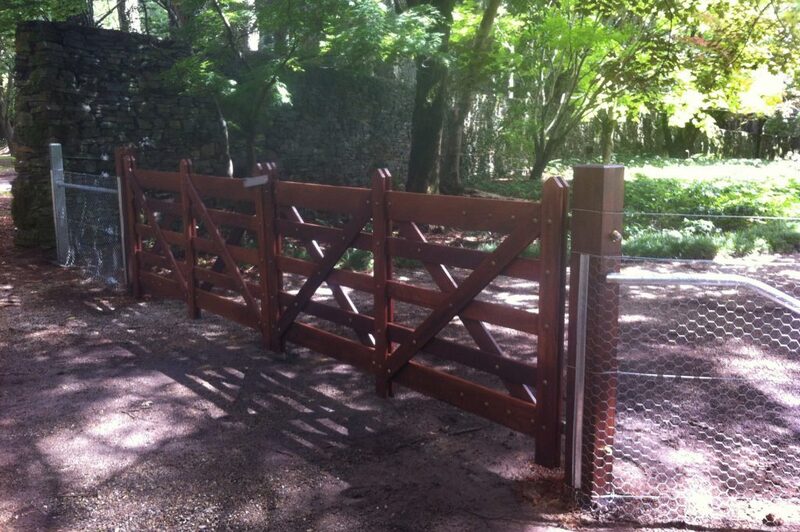 The “Signature” of a property starts with its Rural Gates and Entrances, particularly the entry gates. 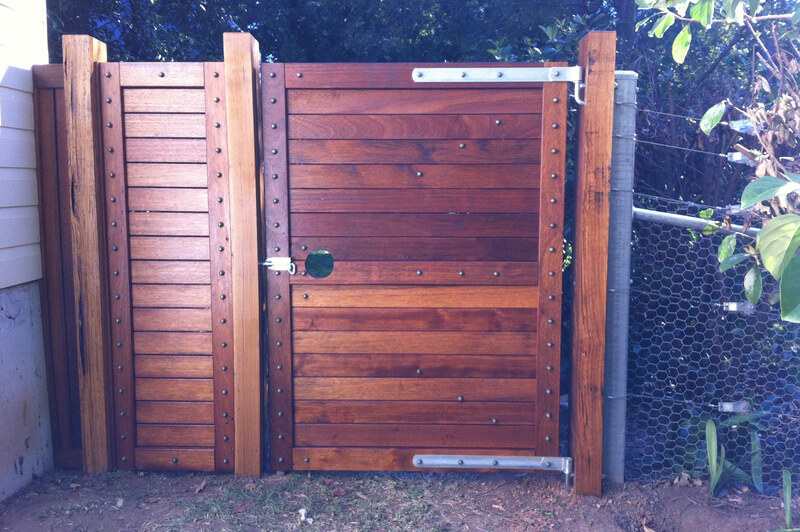 If you want to make a statement, this is the place to do it. Quite often, this is where our finest work occurs. The attention to detail in our individually designed, customised and manufactured timber gates set us apart from the rest. 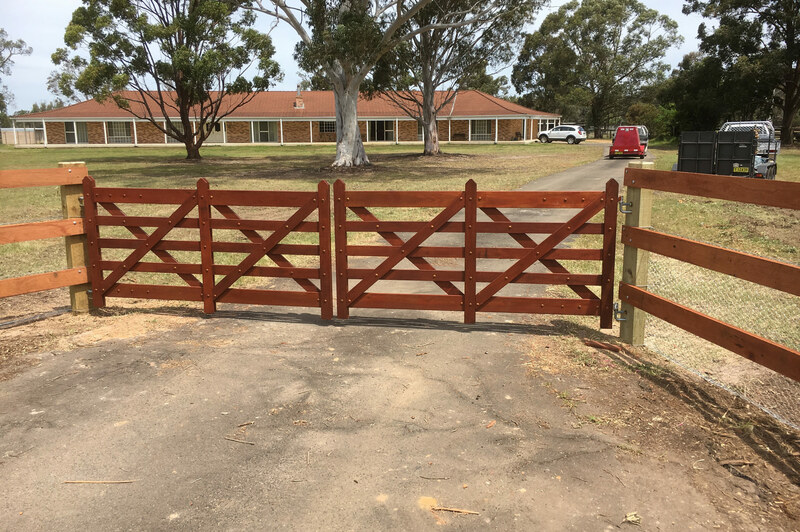 All of our Gates and Entrances are hand made at our premises to be capable of being automated by either solar or electricity, durable and look fantastic. 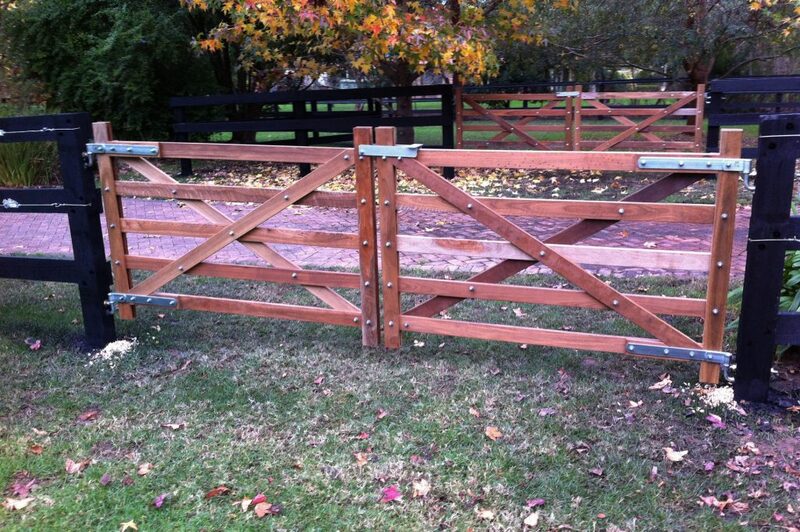 They certainly have the “WOW” factor. 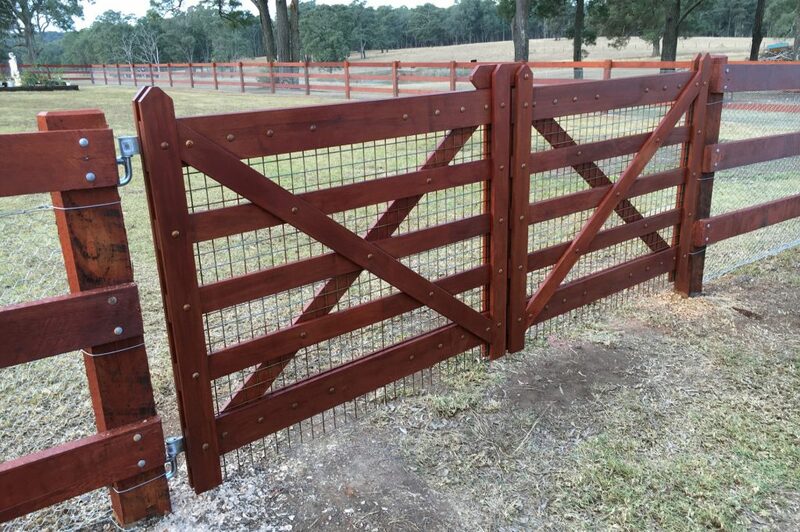 Not to be overlooked, there are many options for front entrances, including the humble farm gate – sometimes dressed up a bit, powder coated with some fancy iron work added. 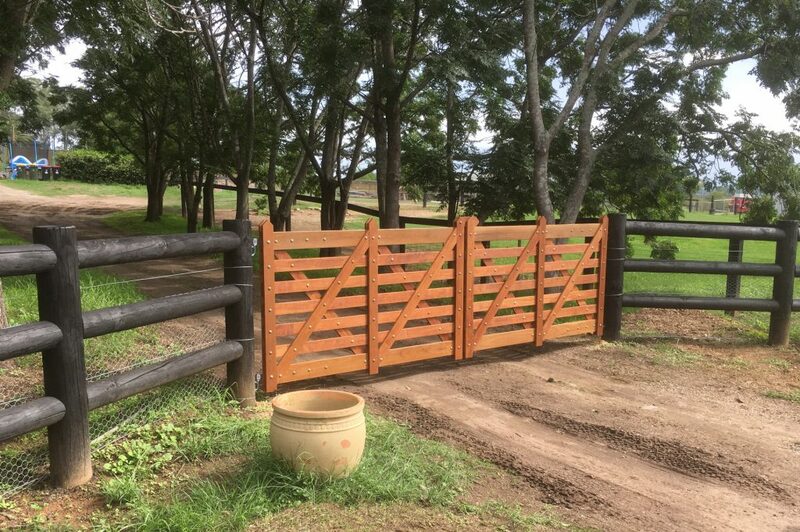 There is an option for any budget and more often than not, we are addressing the front entrance as a part of the overall fencing and construction package. 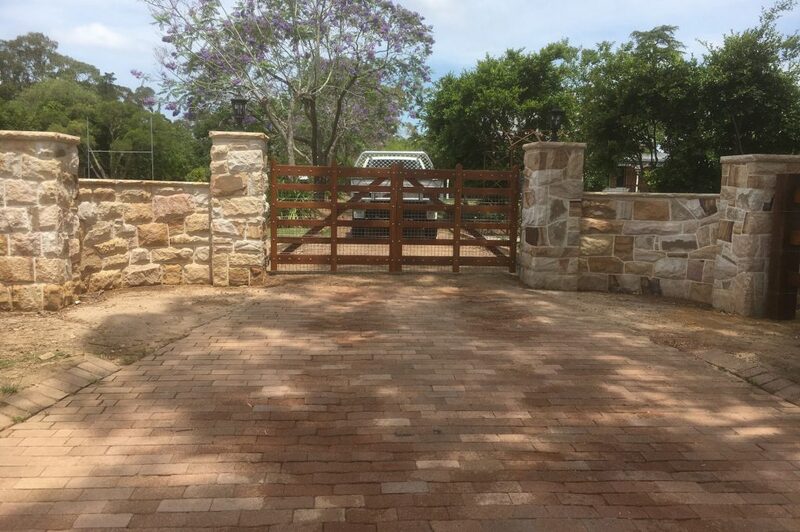 It’s worth noting that when you look at the gallery of photos on gates and entrances that many of these photos on our Facebook page result in the highest number of views, comments and reactions – seems like everyone wishes they had a great front entrance.